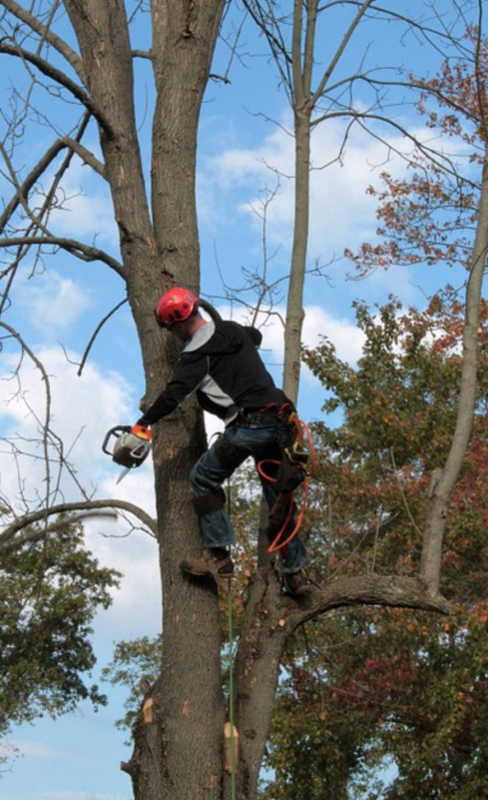 Are you in need of tree services in Cameron Park? 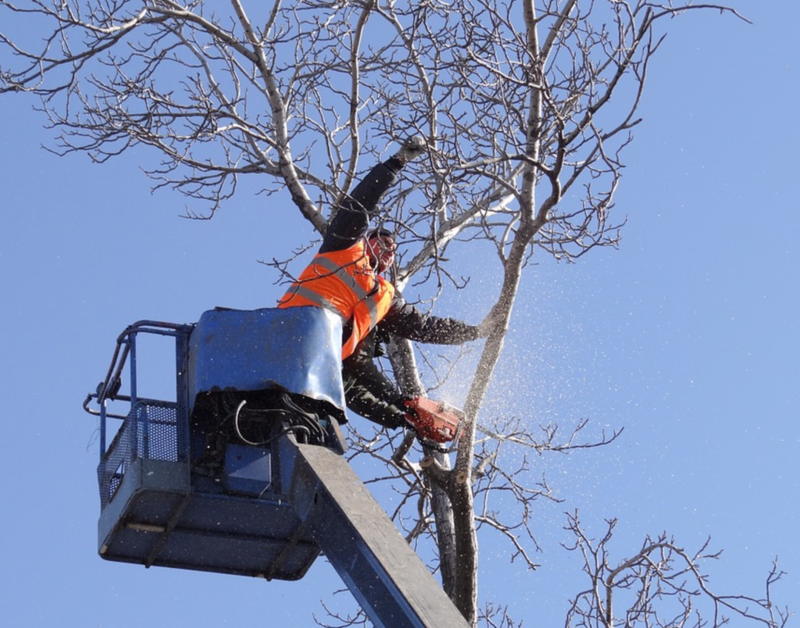 Look no further, We here at Cameron Park Tree Service take great pride in our work and are are top notch in the quality care that we provide for our clients. With an outstanding reputation and loyal workers whom have spent years in the trade, we have the ability identify the problem and point you in the right direction of what really needs to be done and. 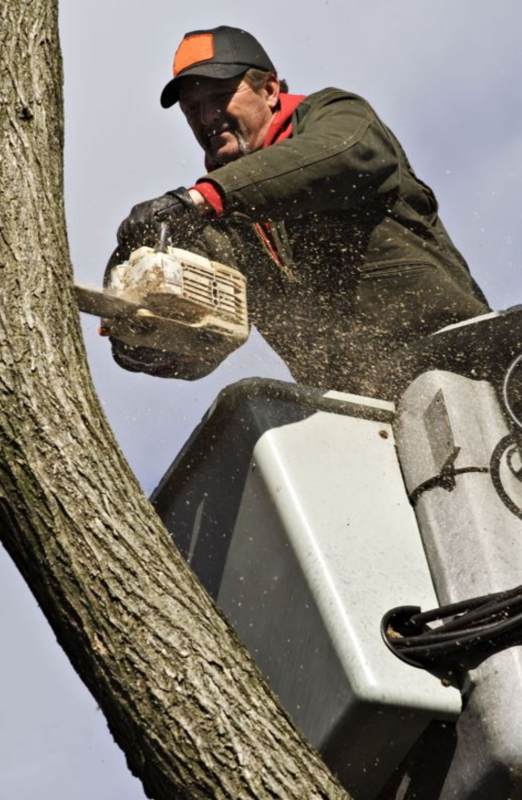 We specialize in tree removal care, tree care, stump removal, stump grinding, pruning, limb cutting, mulching, chipping, root collar clearing, general clean up, land clearing and pest management. As tree care experts, we take tree care seriously and it's an important topic for us as we see the greenery around as as live organisms that need great care to prevent disease and fungi from presenting itself and remain healthy for years to come. Having a tree maintenance plan to ensure the trees health for generations to come is our goal. We strive to keep this planet happy through the health of the trees around us. Proper care can result in years of fresh oxygen for the environment and we absolutely support that movement in keeping the Earth Green. Customer satisfaction is a key component in all that we do. We want to ensure that we educate out clients so that they can recognize potential hazards when it comes to the trees on their property and prevent disaster from occurring. A weak tree can mean a catastrophe for you, especially if they are within range of your home. One rough storm and tree's can come tumbling down atop your rooftop. Take heed when it comes to the care of your trees and we'll all be happy. 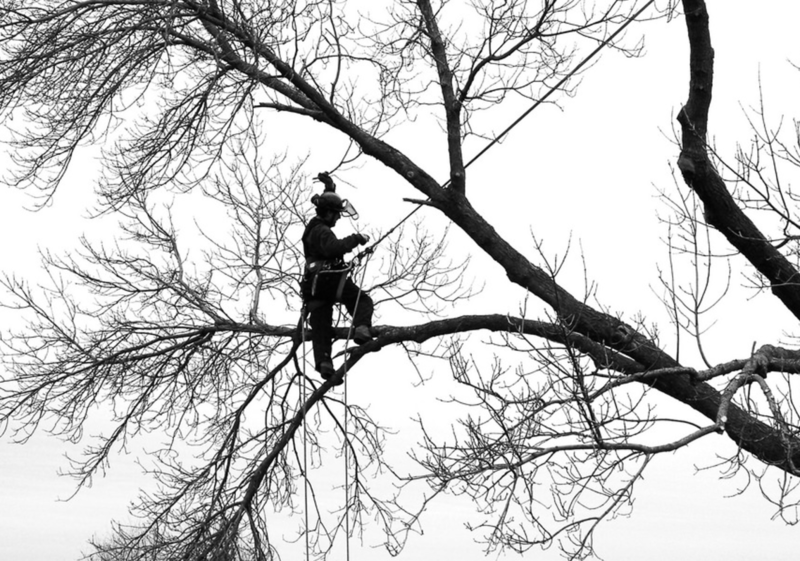 Our Arborists are certified and professional in all that they do and take great care to keep harm at bay as hazardous tree removal can be a dangerous job, so please leave it to the professionals. We take care to not miss the details in the precautions that one must take. We've been at this for years and know the ins and out of the safety protocols and want to keep everyone from harm. Our team also leaves the site clean and tidy so that all looks fresh and clean. If you're looking for the best in the business, give us a call today. Local tree service in Cameron Park has never been easier, just give your local tree experts a call today at 916-520-6330 to see what our team can accomplish for you. We've been around for years, know the ins and outs, use professional equipment and we love the trees! We can pinpoint what type of tree it is, the overall health it is in, what the problem is and find the solution in 3 seconds flat!...Ok ok, so maybe we need a little more time than that but not much more. We know tree's like the back of our hand and there's a lot to say about that. 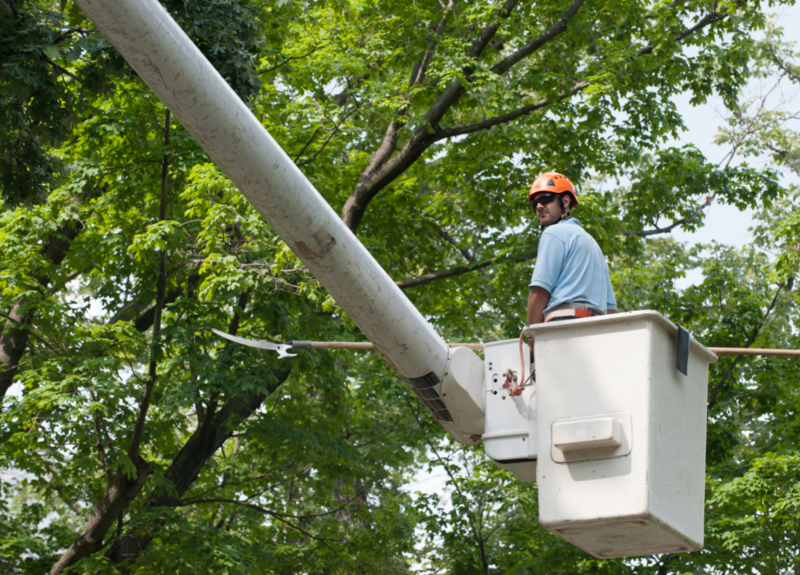 When it comes to such a big job, you want to make sure you call on the professional tree care experts that are local to you and we just so happen to fit the bill on that one. 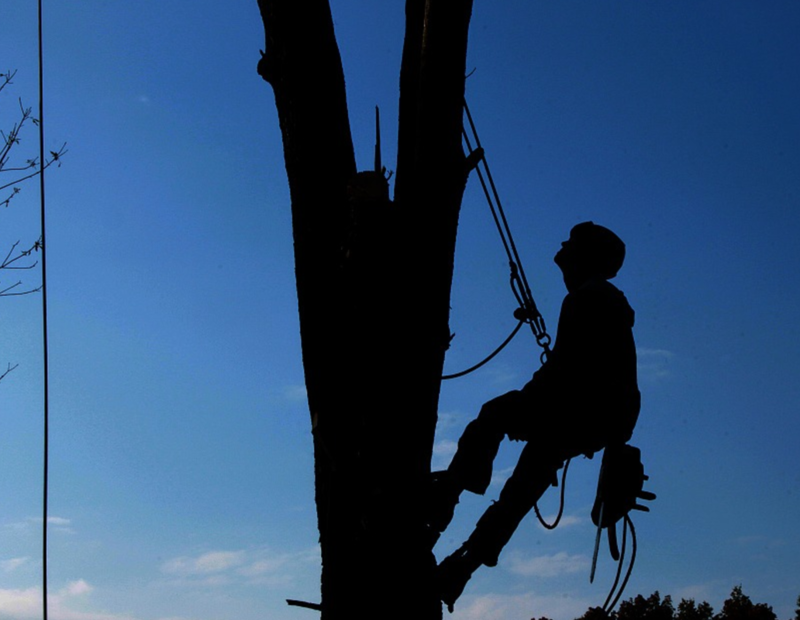 Our team of certified arborists is composed of licensed professionals that not only exceed in excellent in the delivery of our work ethics, and we truly are the ultimate tree care experts. Not only that, we also guarantee our work to our customers. We're not done until you're happy, because a happy client is what matters to us. Anywhere else, just give us a call to see if we service your area. We look forward to serving you. ​or fill out our contact form and we will get in touch.